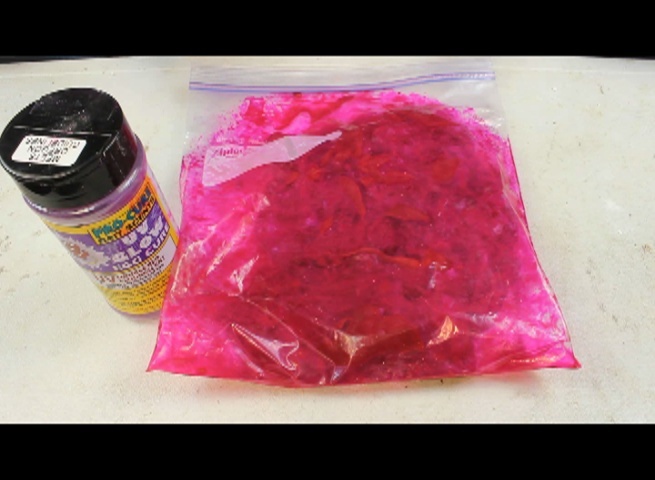 Check out this video explaining how to make cured chicken liver with Pro-Cure. Chicken liver is great stuff. Channel catfish and blue catfish love it but it comes off the hook so easily. You can go through a couple pounds of liver very quickly because it falls off the hook while casting and the fish pick it apart so quickly. You spend way too much time fishing with a bare hook because all your liver is gone and you don’t even know it. 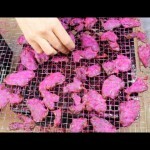 You can make chicken liver tougher, last longer, more attractive, and stink less by curing chicken liver. I can cast cured chicken liver 100 yards with my 12’ surf and carp rods and it doesn’t come off the hook. I can often catch multiple fish on the same piece of cured chicken liver. Losing less bait mean that a single pound of chicken liver lasts a long time. 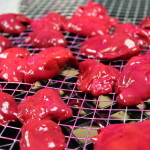 Cured chicken liver also lasts forever without rotting. I have forgotten cured chicken liver in my car for several days and it still didn’t rot. Cured liver will last months in a refrigerator and up to a year in the freezer. Cured chicken liver also, doesn’t stink nearly as bad a fresh liver but it has a scent the fish love. When cured chicken liver hits the water you can see scent clouds coming off the liver. Catfish love it. 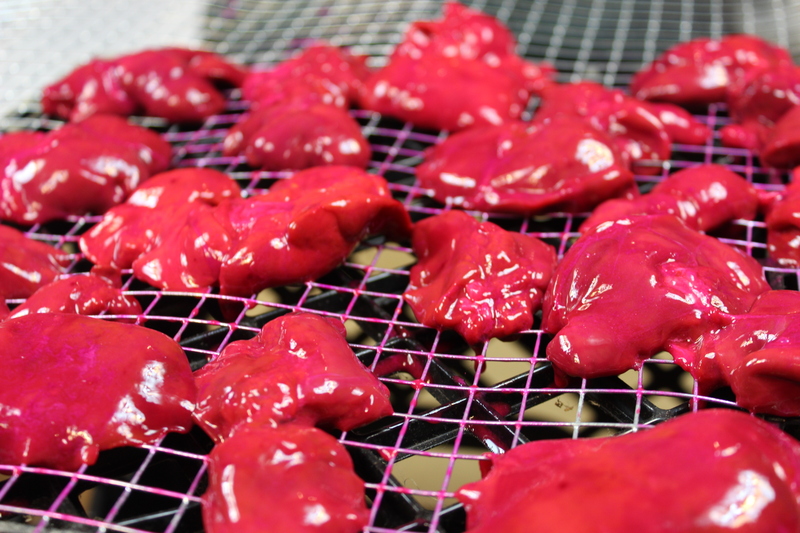 Curing chicken liver is simple. You are soaking the liver in a preservative that retards bacteria growth and helps extract the moisture. 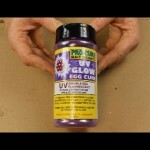 My favorite way to cure chicken liver involves using commercial curing products like the Pro-Cure UV glow egg cure. Pro-Cure curing products were originally designed for curing salmon eggs. Salmon and trout fisherman who use eggs have the same problems that cat fisherman have fishing with liver. 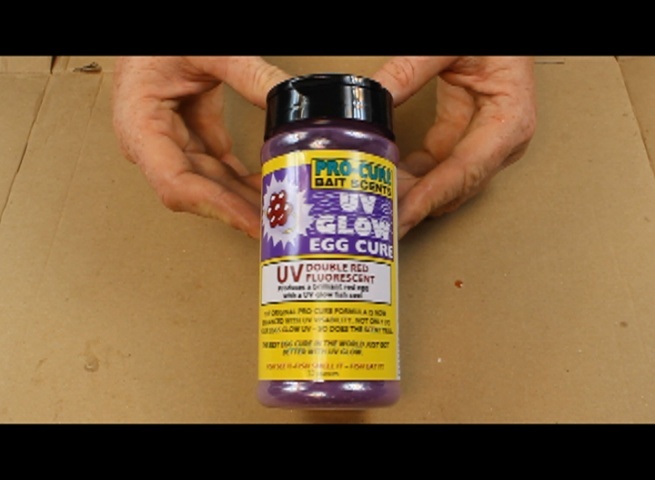 Pro-cure prevents the liver from rotting, extracts moisture, toughens the membranes around and inside the liver, and Pro-Cure UV glow egg cure contains bright dyes and flavors that make the bait easier for the fish to see and more attractive too. When cured liver hits the water a pink cloud of scent can be seen rising from the bait. 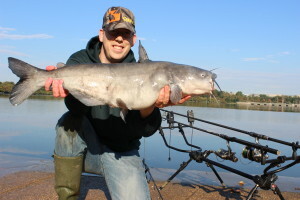 It absolutely drives the catfish crazy and they attack quickly. Let the chicken marinate in Pro-Cure for 1 to 4 hours. Put all the chicken liver into a ziplock bag and drain off as much moisture as you can. 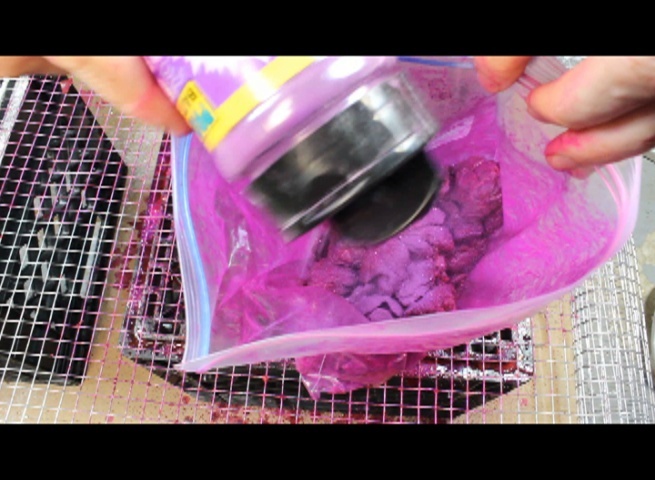 Then add several table spoons full of Pro-Cure UV Glow Egg Cure to the bag and shake the bag until all the liver is coated in Pro-Cure. Let the bag full of liver and Pro-Cure marinate for 1-4 hours. Letting it marinate longer is fine, but just not necessary. Step 3: Put the liver on a drying rack. Put the liver on a drying rack or mesh so air can circulate around the chicken liver. 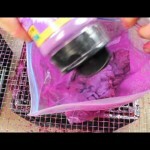 Dump out the liver and spread each piece out onto a screen, some hardware cloth, or a drying rack of some kind. You want air flow all around the liver. Step 4: Flip the liver. As the liver dries the top will get leathery and dry and pink liquid will drip out of the bottom as the Pro-Cure helps extract the moisture. Once the top gets leathery flip the liver over. In cool weather (50-60 degrees) this may take a day or two. In hot weather (90-100 degrees) this may happen in an hour or two. Step 5: Coat the liver in more Pro-Cure. As the liver dries it will shrink in thickness. Once the liver is about half its original thickness sprinkle a lawyer of Pro-Cure onto the outside of the chicken liver. You can do this step as often as you want. 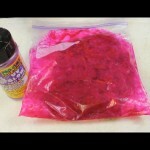 Regularly adding more Pro-Cure will speed up the drying process and add more flavor and color. Step 6: Put liver in container and store with a dash of Pro-Cure. Add some Pro-Cure to the bag before storing the cured liver. Once the liver has achieved the desired toughness, remove it from the drying rack and put it in a container or bag. Add a dash or two of Pro-Cure and seal. The liver will last several days at room temperature, several months in the refrigerator and up to a year in the freezer. Click here to see a great video of me catching blue catfish on cured chicken liver. I’d make triple diple strength plain gelatin, add flavorings like salt, sugar, cayenne, grain alcohol and n butyric acid, powdered milk, etc. As it was cooling I’d throw it in the blender with chicken livers, whole raw shrimp, and/or canned corn. (I often used the liquid from the canned corn for the gelatin base) Pour in lubed bakers pan and let cool. The result, when done properly, is a leathery sheet you can cut to size with a slightly firmer consistency than fruit snacks. Holds super tight on the hook and doesn’t go bad. Dissolves slowly, like over the course of several days. Great for catfish or carp depending on how you curate the ingredients.